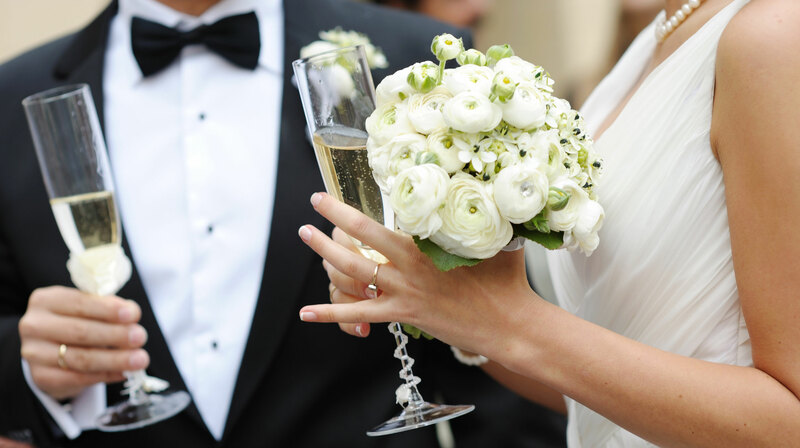 The Montcalm London Marble is a hotel not just for any occasion, but also for the occasion; celebrate your wedding in style with us in the Grand Ballroom, situated adjacent to the main hotel. The Grand Ballroom at The Montcalm is one of London's premier events spaces, perfect for a Central London reception and wedding. Glittering crystal chandeliers and macassar ebony wood bring a luxurious touch to the Grand Ballroom. This fabulous event space can accommodate dinner dances for up to 300 guests and 700 for cocktail receptions. The highly dedicated events team will plan and coordinate any religious or themed wedding, intimate or grand occasion to make your special day truly memorable. Grand Ballroom at The Montcalm is situated at the top of Park Lane, by The Marble Arch, in the heart of London's West End. It has a dedicated street entrance as well as entry via the main lobby of the hotel. Serviced by two grand marble reception areas and blanketed with fresh flowers, this stunning large open, pillar free space benefits from a grand marble staircase escorting guests into the opulent reception and foyer. 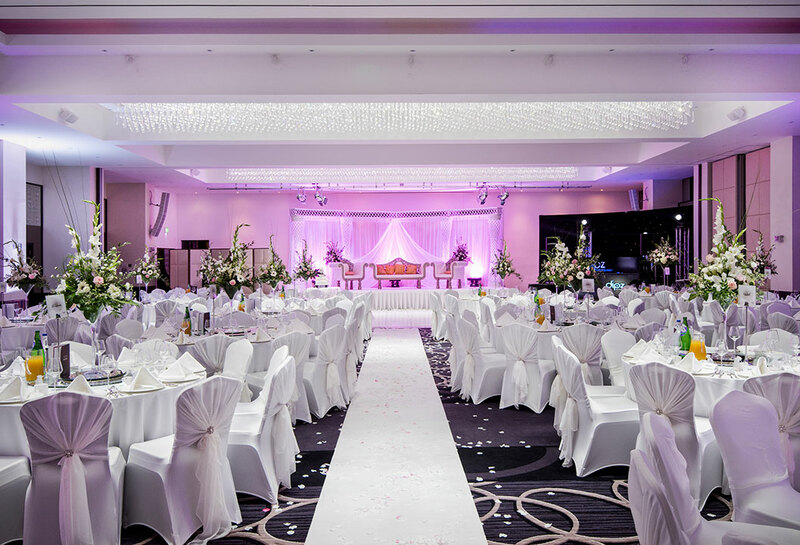 The idyllic location, dedicated staff and the enchanting setting makes Grand Ballroom at The Montcalm the perfect place to host any prestigious events.